2016 FHT Member Survey results are in! 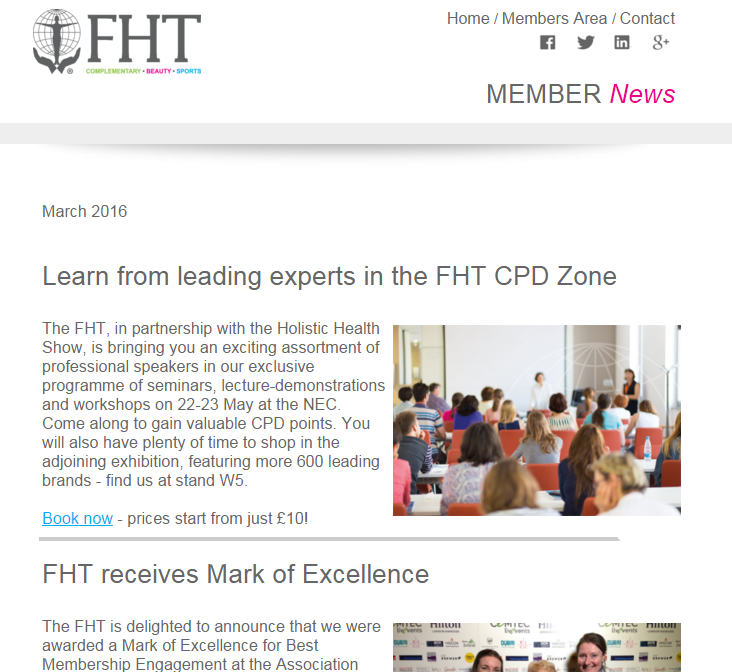 Posted on 8 March, 2016 by Federation of Holistic Therapists (FHT). This entry was posted in news and tagged news. Bookmark the permalink.